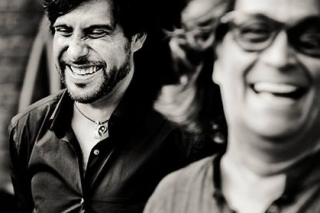 Pianist Chano Domínguez and flamenco guitar Niño Josele have just confirmed a new fall tour. Five concerts in Europe of their project "Chano & Josele". They will stop in Switzerland, Englands and Turkey. Click here to learn more.